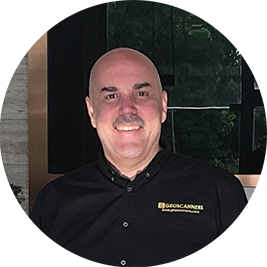 Thank you for visiting our site, we are honoured to have you here and do all we can so you can find the information and help you were looking for. 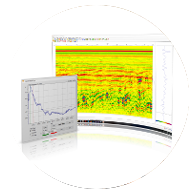 It is our outmost priority that you get the best Ground Penetrating Radar hardware and software available on the market Today. That's why we promise you quality and do everything in our power to delivery it in every product. All hardware products undergo a rigorous test and quality check before they are shipped to you. We pride ourselves on a very little return for service products and a tough and resilient units withstanding all the hardships field conditions present. 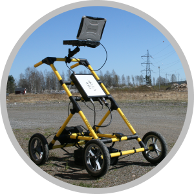 We provide the widest and most complete range of ground penetrating radar equipment on the market. We can offer all the software solutions needed for your demanding survey needs on nearly all platforms. We love doing surveys and processing data, that's why we offer such high quality services to you, our customer. Ground penetrating radar is a high tech field of science and engineering, that's why we offer comprehensive training.